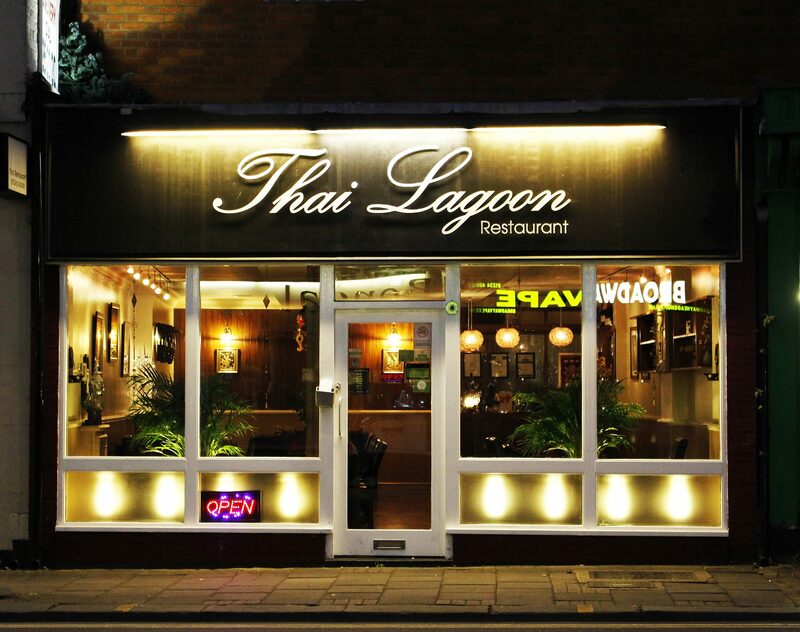 Thai Lagoon is a family run business which aims to serve food cooked with love and care at a reasonable price and in a warm atmosphere. 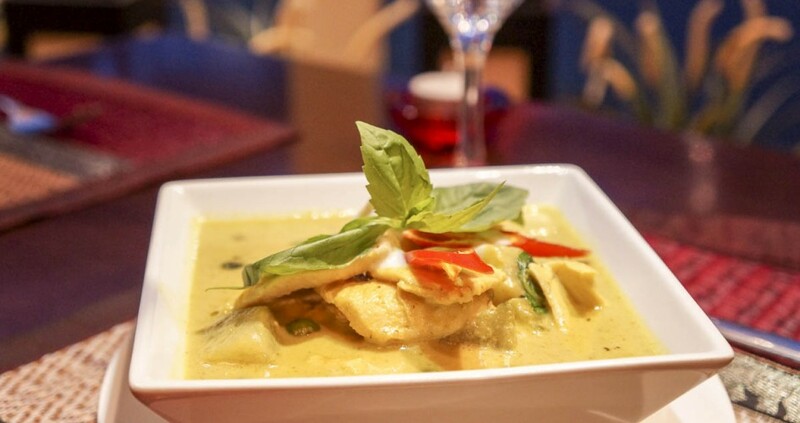 Here at Thai Lagoon, we take pride in the fact that all our dishes are cooked fresh and to the customer’s tastes. 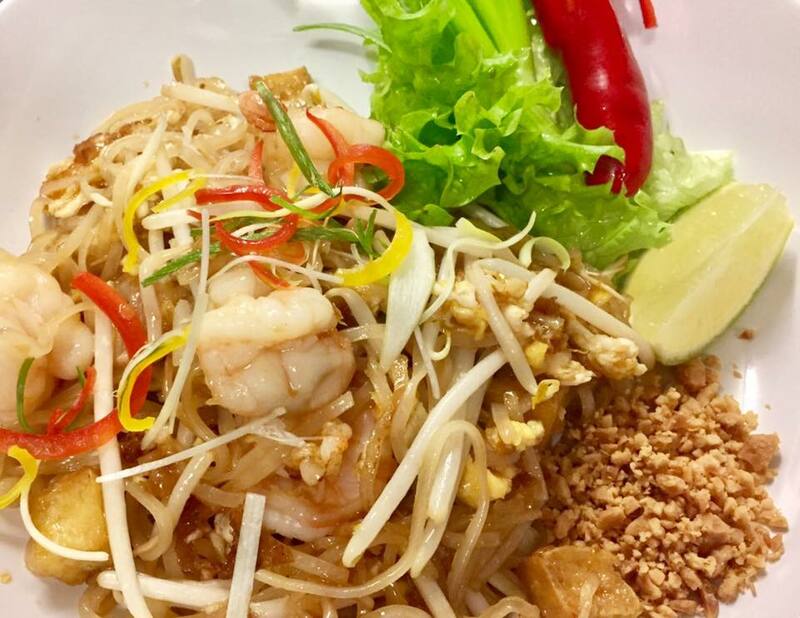 Fresh Thai herbs, spices and vegetables are imported each week and expertly blended with the finest quality local ingredients to provide an authentic taste of Thailand. Lovely restaurant and we will def be back. Food was amazing, such great flavours and so much to chose. The Set Menus are great and give you a bit of a taster of a great things, which was great. 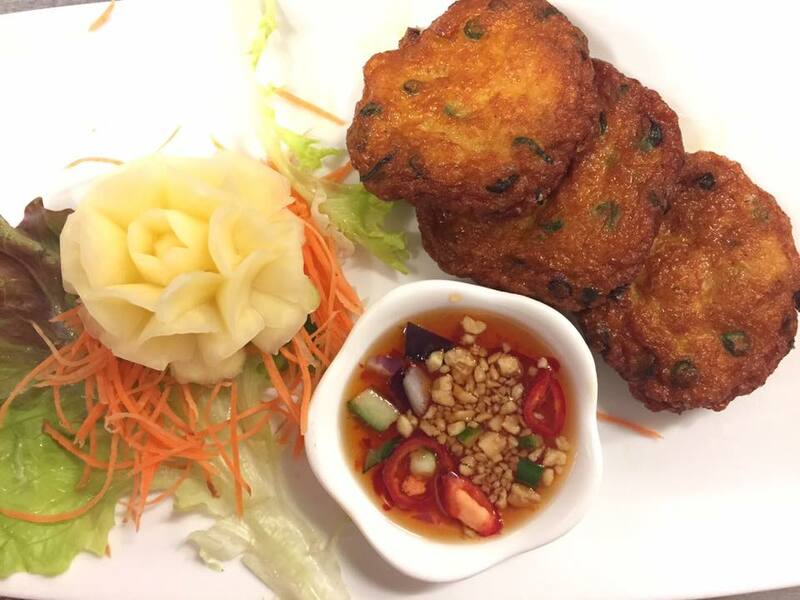 The Thai Fish Cakes were lovely and the Squid too. Excellent experience all round. Will definitely go back. Another fabulous meal. The staff are very friendly and attentive. Great food a friendly service, not the cheapest but you get what you pay for. Great service, delicious food!! I’d always recommend for eat in or take away! 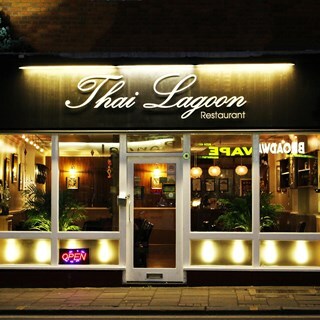 Best Thai restaurant in Bedford, brilliant food as always. Love eating with you guys! 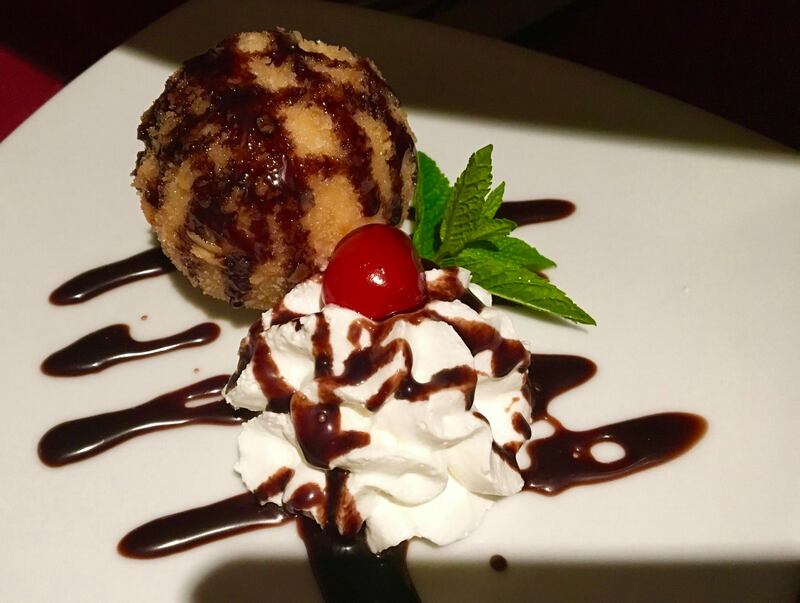 Service is always great, and have never had bad food. My friend had never had thai food before and he really enjoyed it too. Always such a pleasure, hopefully be back soon! 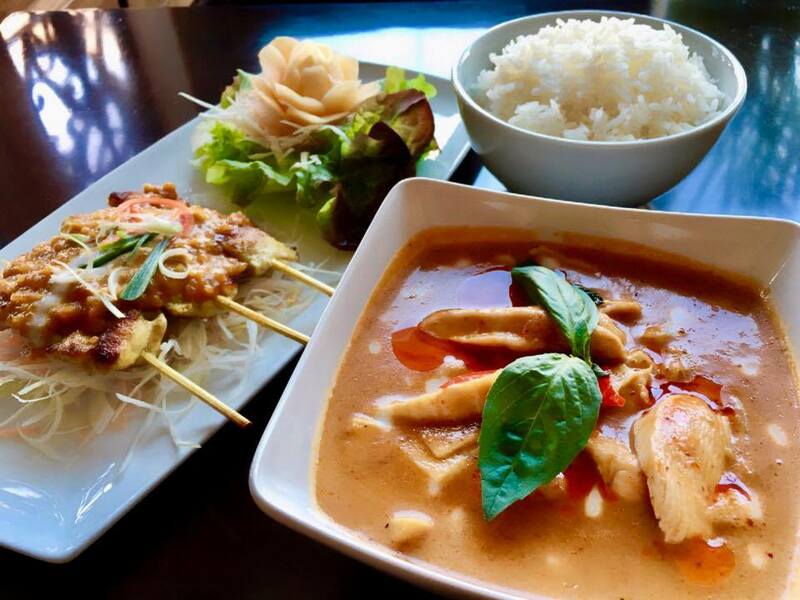 The BEST Thai we have been to. 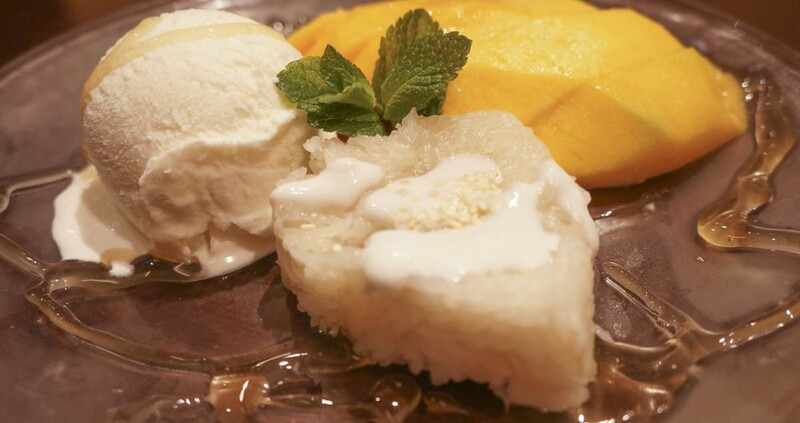 We absolutely love the food and the service here. We will keep returning as much as we can. Highly recommended. Food freshly cooked and service excellent. Definitely our favourite Thai restaurant, will be back soon. It was my birthday when we went, disappointed with the food the fish that I had is horrible doesn't taste anything if I wasn't that hungry I wouldn't eat it, the somtam is not much for the price. This used to be our favorite thai restaurant in Bedford not anymore it used to be really good. Really lovely meal. Staff were very friendly and food was amazing. It’s a bit pricey, but worth the cost. This will now be one of those places I go to for a special treat. Fantastic food and service. We will definitely be  back. I loved coming here for my first ever Thai meal. The waotresses were lovely and very attentive. As always excellent food and service. As always very good food and service. Always recommend to friends. Food delicious, plentiful and any excess happily put in doggy bags to take home. Serving ladies helpful and accommodating. 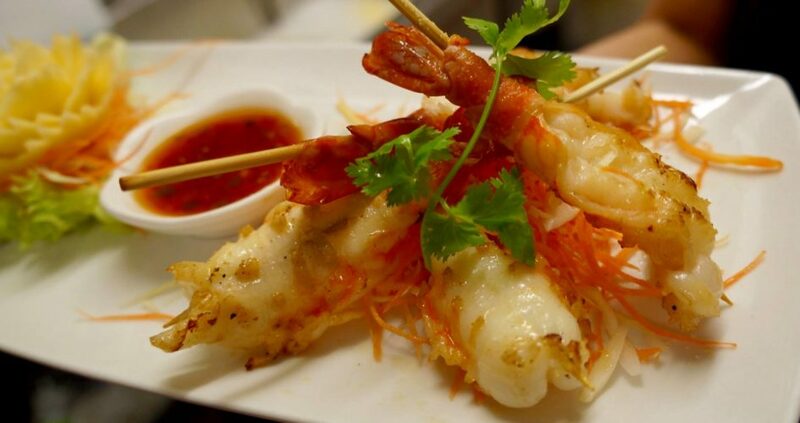 Thai Lagoon always delivers on both delicious food and excellent friendly service.